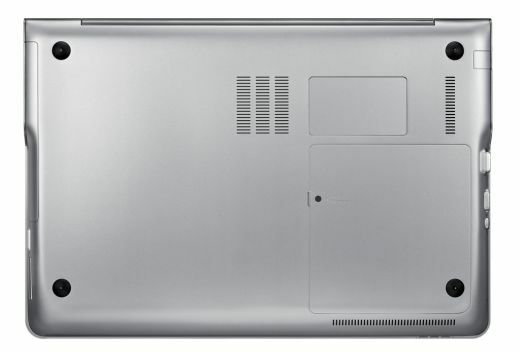 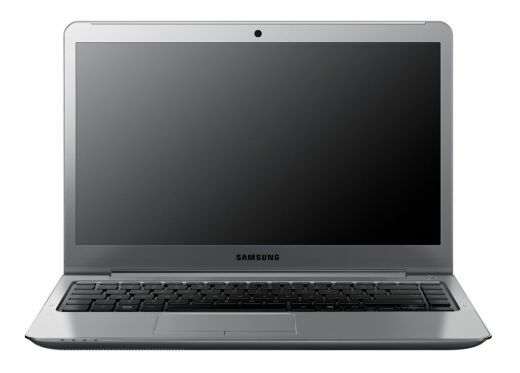 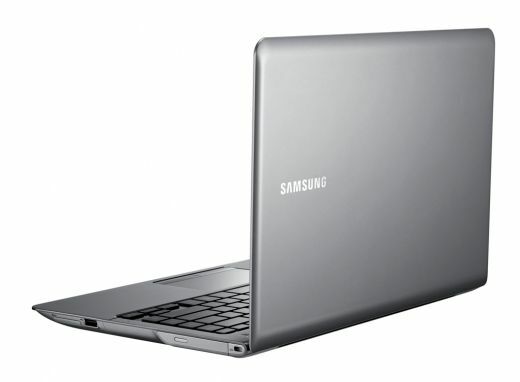 Just as it has a hybrid storage system, the Samsung Series 5 Ultra is something of a hybrid ultrabook: Its 14-inch screen and built-in optical drive will appeal to users who find 13.3-inch, DVD-less ultrabooks too limiting—although we can't help thinking that a lot of those people would be served by an ultrabook plus a $50 USB DVD drive for occasional use. 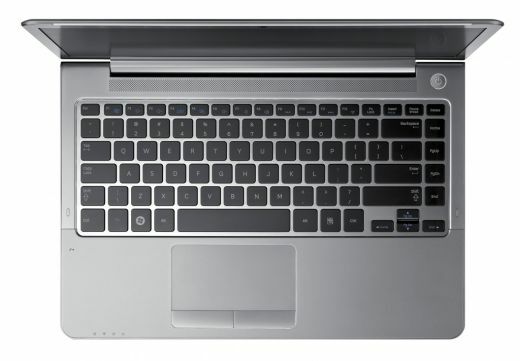 Meanwhile, its weight saving over machines like the Lenovo IdeaPad U400 or Editors' Choice Dell Inspiron 14z , some of which offer better performance, is only about half a pound at most. 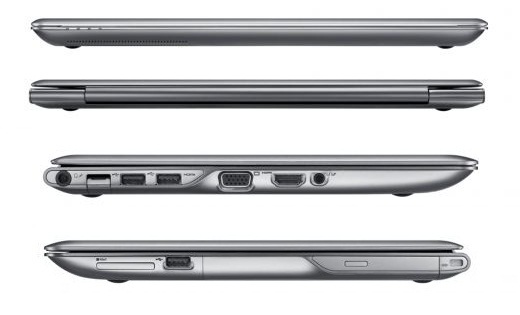 The bottom line is that the Series 5 Ultra is an appealing system, but a niche one.